Discover why over 95% of our clients have met or exceeded their growth objectives. Welcome to executive coaching and strategic business consulting that transforms good into great. 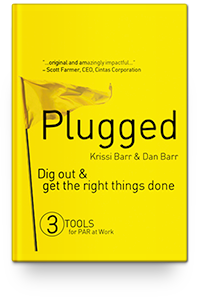 Krissi Barr of Barr Corporate Success has helped Fortune 500s, non-profits, mid-sized companies and family owned businesses get the right things done. Core services include executive coaching, strategic planning, execution and implementation, business coaching & consulting, corporate culture, keynote speeches and behavioral assessments. Our unique combination of face-to-face and virtual coaching has helped hundreds of companies and thousands of CEOs and business leaders achieve their goals. Whether you are in Cincinnati or anywhere in the world, trust Krissi Barr to deliver. You’re under constant pressure to do things faster, better, and cheaper. As your key people are stretched, their ability to think and act strategically can suffer. Major initiatives get overlooked and eventually shelved as they focus on the urgent instead of the important. 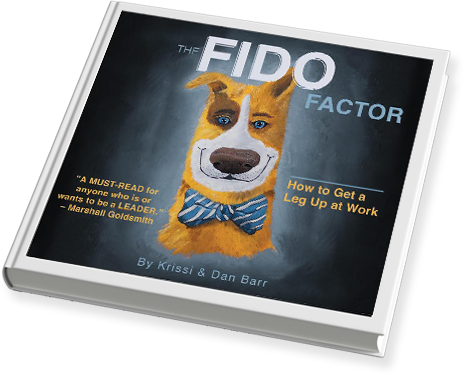 Leadership struggles to develop the corporate culture. All these factors have a dramatic impact on your bottom line. But it doesn’t have to be that way. We’re a results-oriented business consulting firm, focused on separating the daily distractions from the real issues to put you on the right path to growth. We help your leaders dust off hidden talents and ideas, remove the obstacles to superior performance, and execute on critical objectives. By incorporating executive coaching and strategic business consulting, DISC and behavioral assessments, strategic planning and implementation strategies, business coaching and corporate culture tools, we’ll help your team unleash its greatest potential. Need a leg up on the competition? Dig Out and Get the Right Things Done.